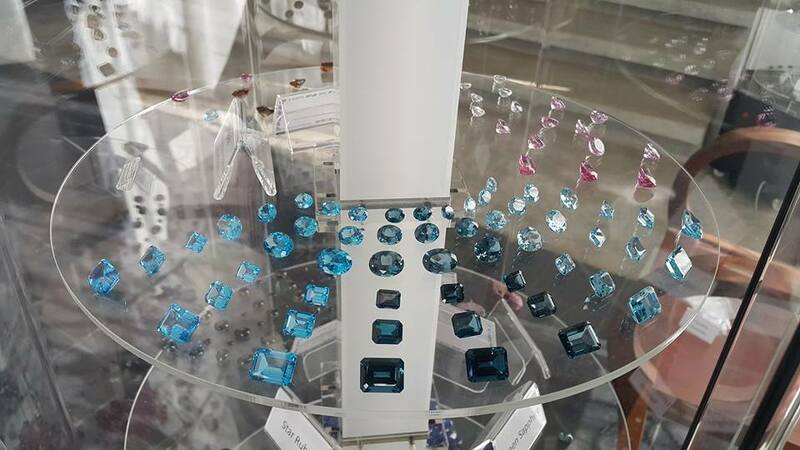 SERVING GEMS & JEWELLERY INDUSTRY: The National Gem Lab is a gemological laboratory which is located in Surat, India. 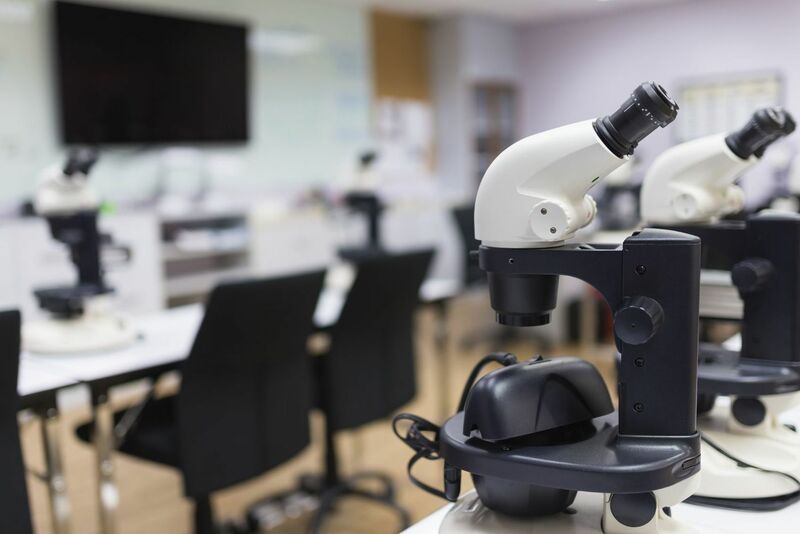 The Gemological Testing Laboratory is a gemological laboratory which is located in Surat, India, GTLI is Purely Private Laboratory not related to any Government lab. 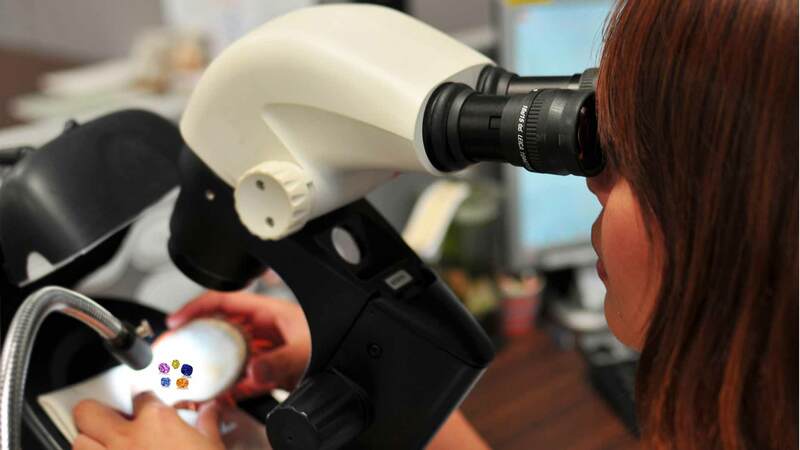 GTLI's supreme position in the gemological world is because of our updated testing techniques and instruments. The instruments we use are of latest technology and that helps in close monitoring while testing.. Welcome to Gemological testing lab. 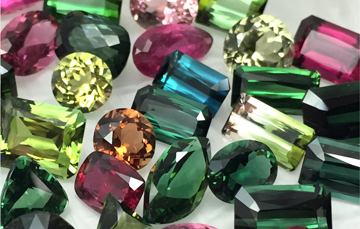 A new breed of certification organisation in certifying diamonds and gemstones. 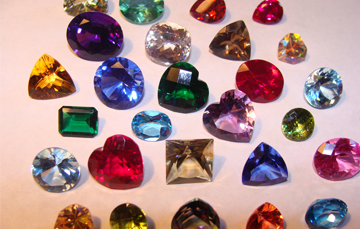 Check the collection of gems along with all the details of precious stones. Gemological Testing Laboratory In Surat . 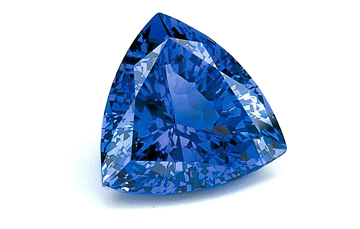 GTLI is a gemological laboratory based in Surat, India. GTLI is Purely Private Laboratory. 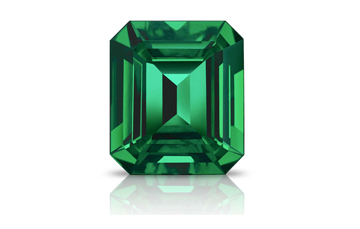 Our prime motive is to safeguard our clients by providing best diamond/gemstone certificate. 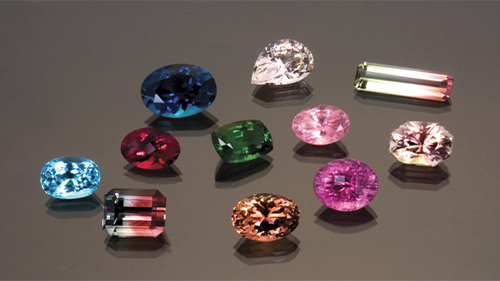 To maintain our quality of services we throughly examine and determine the quality/authenticity of gemstone with our best knowledge. 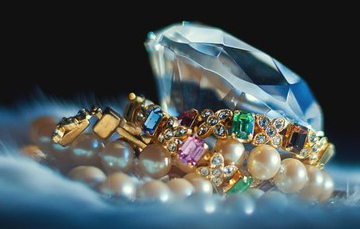 We have more than 10+ Years of experience in the Gemology Field. 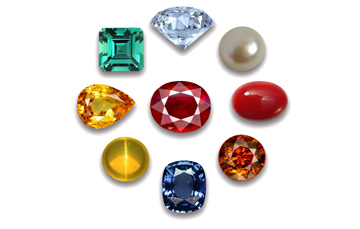 We provide Gem Lab report that can be easily verified using your Report ID in our website. Every client should follow this step to validate authenticity of your report. 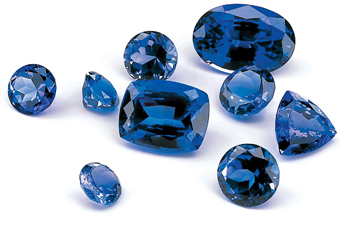 Gemological Testing Laboratory is a Certified Laboratory in Surat, India. 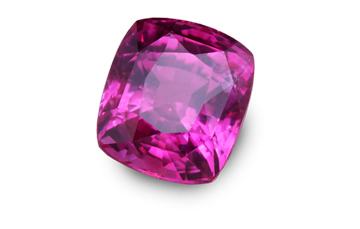 We have over 10+ Years of experience in the Gemology Field. Are you looking for Laboratory of Gemological Testing in India? OK, SO WHY GEM TESTING LAB? We maintain high quality lab equitpment that is ment for high accuracy and relibality. We have team of experience certified professionals who have been working in the field for more than decades and are very reliable. In a very short span, gathering awesome feedback from our loyal customers. Also we are able to deliver bulk testing reports within the committed time period. We deliver very accurate results with the stone details, colour, weight and image. 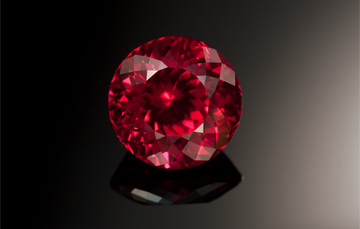 Each year, Thousands of professionals and consumers come in GTL's Lab of Gemology.